Denmark: Kirk Kapital's new domicile in Vejle will be inaugurated on 9 June. 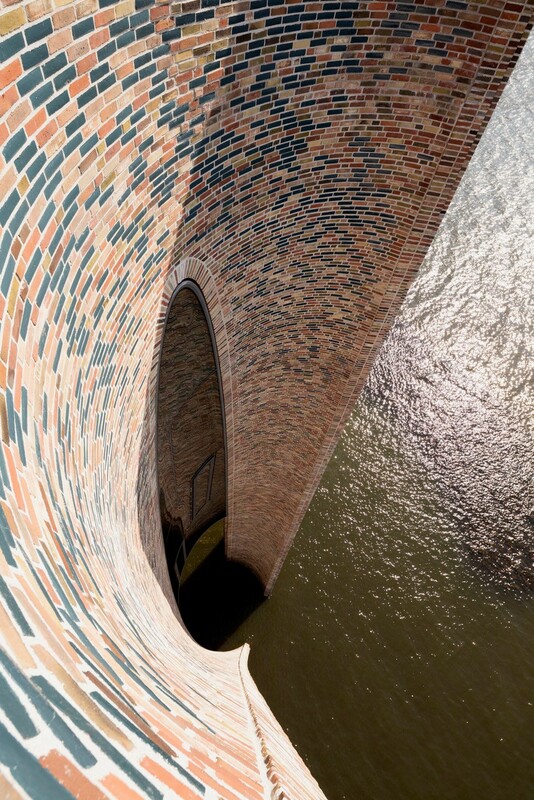 Fjordenhus will be the name of the building that Studio Olafur Eliasson designed. Passive solar and comfort concept by Transsolar.